When I was young I remember we would go out to lunch after church sometimes at a certain restaurant that served Hush Puppies. I always thought they were so tasty and neat and that the restaurant must go through a lot of trouble to make them. Of course, that was before all of my make-your-own food experiments! Since going out to eat isn’t a part of our lifestyle, but I still want my children to know what it’s like to enjoy a meal with a side of Hush Puppies, I decided that it should be next on my list of things to learn how to make. While researching a recipe that would work I came across many that had a bunch of ingredients and complicated steps to make them. 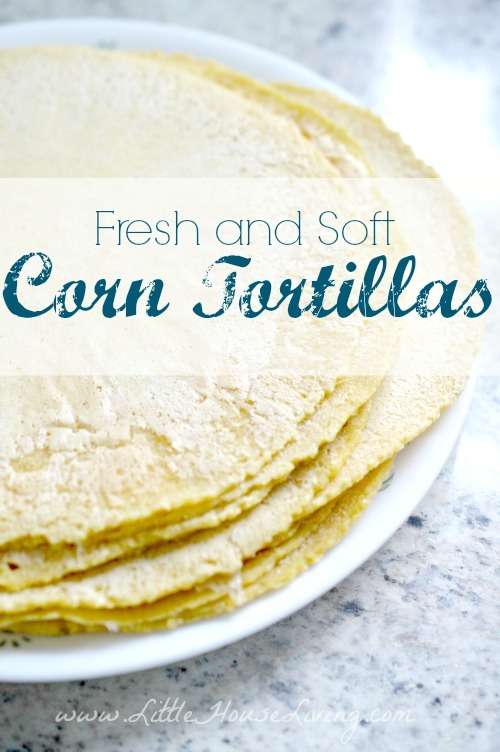 It just didn’t seem like a little puff of corn would be that complicated to make…. 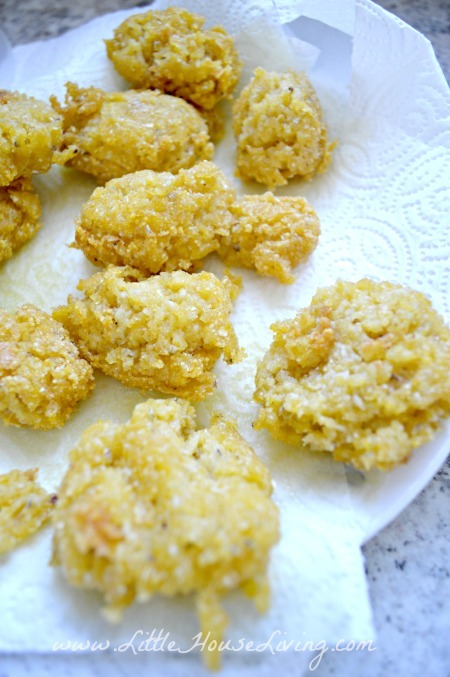 So the recipe that I’m sharing with you today is the pared down version of Hush Puppies. 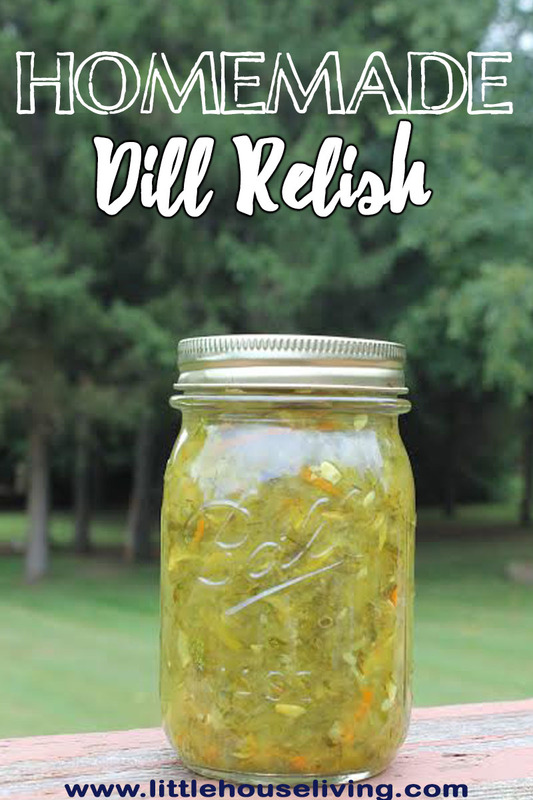 Something that you can make for pretty cheap and with fewer ingredients, but still have that same great taste. Do you know the history of the Hush Puppy? If you live in the south you probably already do, but being from the far north I had to look it up to learn! Cornbread has always been a popular dish in the south and around the time of the Civil War it was discovered that versions of cornbread could be made by frying the dough. 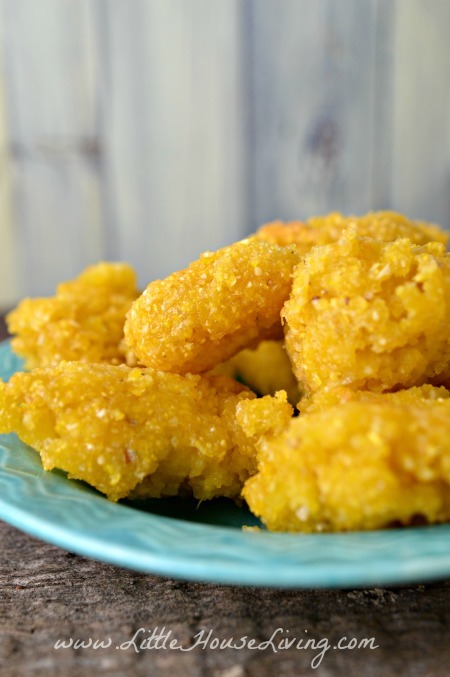 The term “Hush Puppy” came into use when hunters and fishers would quickly fry cornbread dough and feed it to their dogs to keep them quiet while they were working. Traditional recipes can be made with everything from buttermilk to eggs. In a saucepan, bring the water to a boil. Add in the cornmeal, sugar, salt, baking powder, and onion powder. Stir until the mixture is smooth. Remove from heat and add in the butter. Let the entire mixture cool for about 5 to 10 minutes. 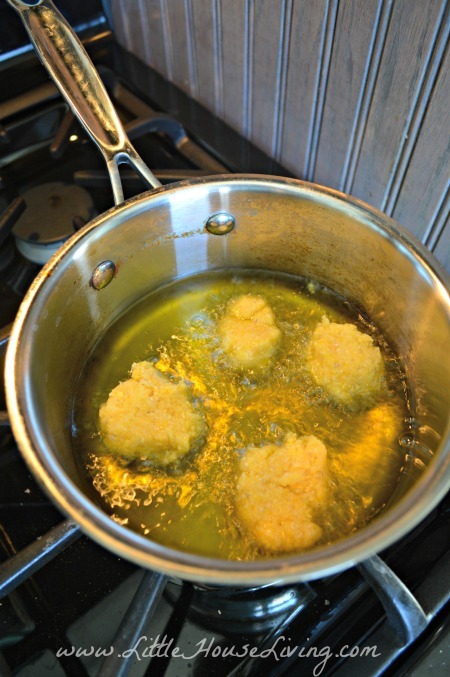 Use the time that it’s cooling to heat up the oil for frying. Dip each Hush Puppy into the oil for a few moments (turning as needed) and fry until golden brown. Drain on some kind of toweling before serving. Serve warm as a side dish to a favorite meal or with some kind of dipping sauce. Enjoy! With no milk or eggs, this recipe is both vegan and very cheap! Can’t wait to give this a try! Yum! I love hush puppies and was thinking the other day that I should learn to make them. They go great with fried catfish. 🙂 Thanks for sharing a simple recipe with us!! Yum! We have made hushpuppies at home before, but always from a mix. We will have to try this! 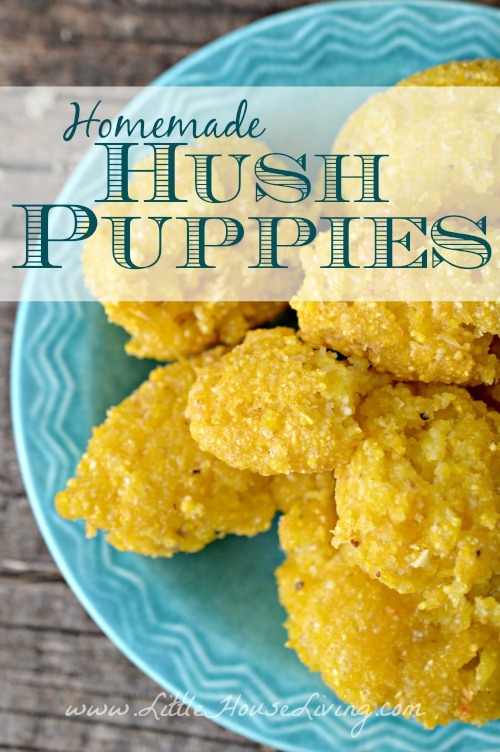 I have always wondered how to make hush puppies ever since we lived in Arkansas a few years ago. Thanks! Visiting from Cook it! Craft it! Share it! Somewhat similar to my mom’s – except she cut up fresh onion – but I have often used onion powder. The difference in adding onion (powder or fresh) makes such a difference in the taste of hush puppies. Whenever I brought them to a fish fry – mine were always eaten first. And it tastes so good, I’ve been adding onion to my regular cornbread… – Just add some real Butter while warm. Yummy. I’m going to have to try your recipe soon. Hush Puppies are the best and they’re the best with Fried Catfish. Might have to get in the kitchen this week and make some. Homemade ones sound yummy! 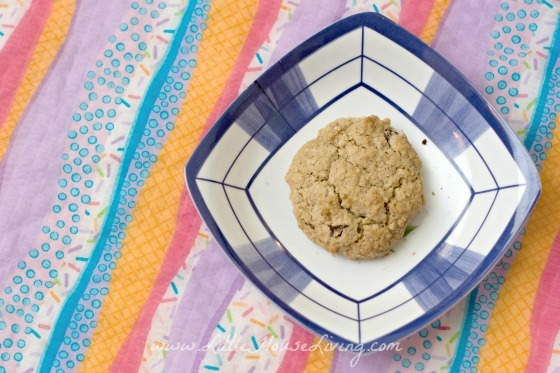 Thanks for sharing this with us on the Homestead Blog Hop. Hope to see you there this week. I just found your site by accident. I love to do everything, all crafts, so as making & candle making and have always cooked from scratch. My husband has always been in a wheelchair so it is up to me to do things. We’re I live no chickens allowed but I garden,can dehydrate, you name it.Lov your Web site . Would Lov to share ideas with you. Order your book (911553582) b&n. Can’t wait to check it out. I have tried these today, but it didn’t work quite good. It tasted good but the looks was different from yours. 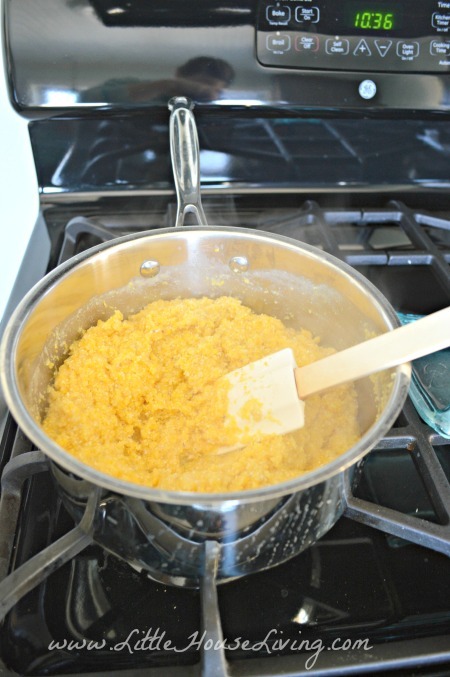 Do you use the corn flour or corn grits (form making polenta)? Thanks for your answer. 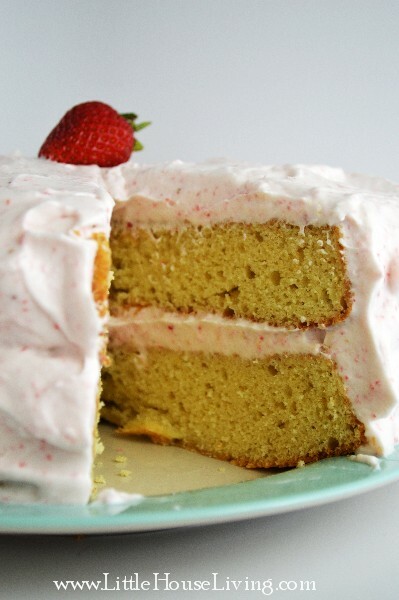 This recipe actually uses cornmeal. Thanks for this recipe. They look wonderful. I was just wondering w kind of sauces you use. Thanks again. I love hush puppies and this recipe turned out great. Thank you! You might try to use a small ice cream scoop that will push out the little ball for frying. That will make frying time more consistent. Also, a little flour can be added, just a sprinkle to help with any stickiness of the dough. Be blessed.